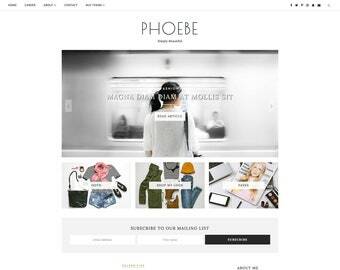 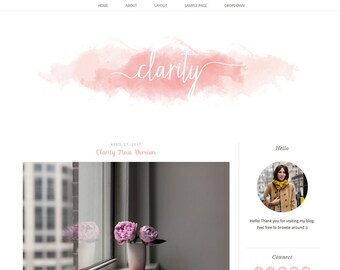 Blogger Template Premade Pink Blog Responsive Blog Template - Simple Blog Design - Modern Blog Design - Calligraphy Header "Rosemary"
Gazette • Responsive Blogger Template • Fashion Blog Theme • Minimalist Blog Design. 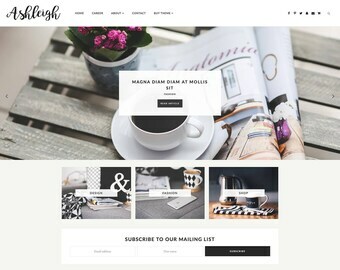 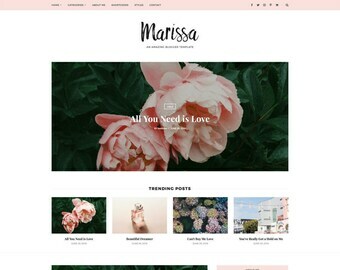 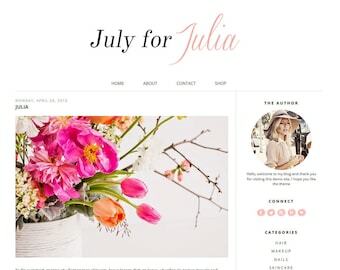 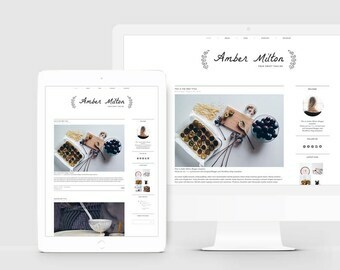 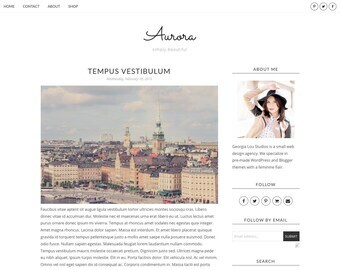 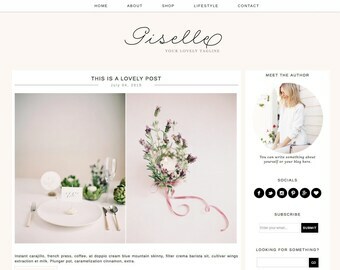 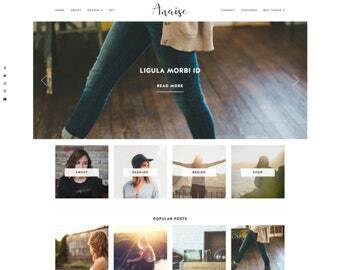 Palermo • 3 LAYOUTS Included • Fashion + Lifestyle Blogger Template. 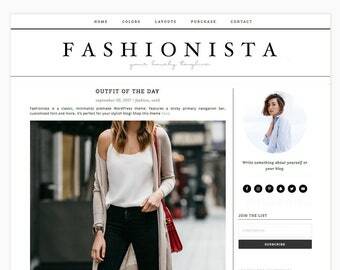 Nova • Lifestyle Blogger Template • Fashion Blogger Template • Beauty Blogger Template. 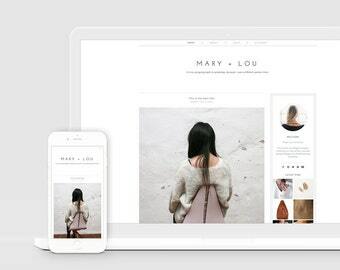 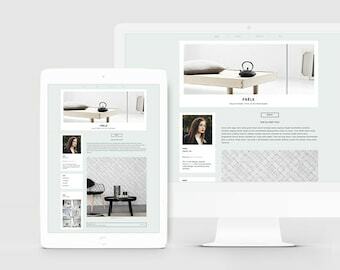 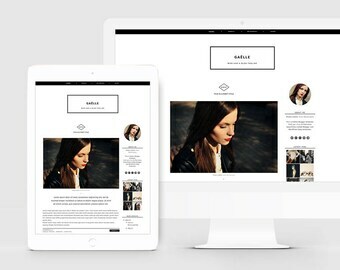 Olivia • Lifestyle Blogger Template • Fashion Blogger Template • Beauty Blogger Template. 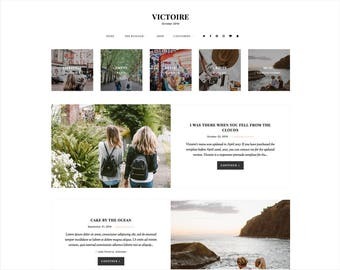 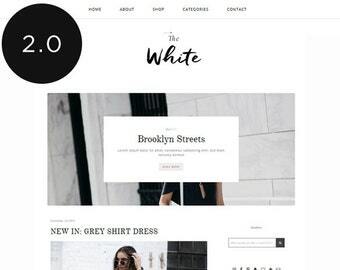 Venice • Lifestyle Blogger Template • Fashion Blogger Template • Beauty Blogger Template. 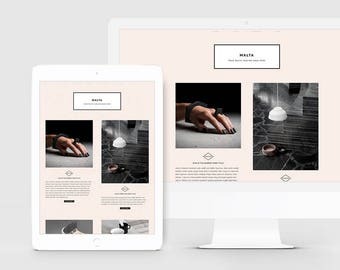 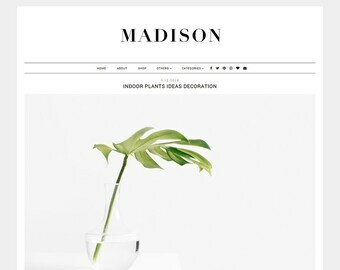 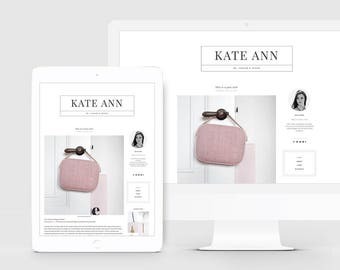 Kahn • Lifestyle Blogger Template • Fashion Blogger Template • Beauty Blogger Template.